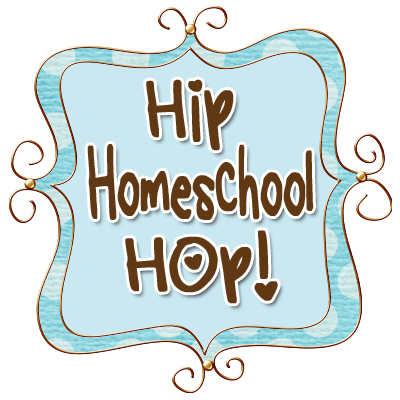 I was introduced to this homeschooling journey partially through Educating the Wholehearted Child and other writings of Clay and Sally Clarkson. Recently, I became aware of her blog and have found some nuggets of wisdom there. I thought her post today had some good advice. It made me think of this little date that I had back in January with Matthew. We've had some pretty special times in completely normal settings, like the park, the grocery store, McDonalds, etc. I like it. They like it.